Bharti SoftBank, a joint venture between India’s Bharti Enterprises and Japan’s SoftBank, has begun its foray into the world of mobile games. This week, the company launched two mobile games that are targeted at a general demographic that has exhibited interest in such games in the past. The two games, called Songquest and Shiva: The Time Bender, are currently available on the Google Play store. Bharti SoftBank expects to have a total of five games in its portfolio by March of next year. Like other game developers and publishers, Bharti SoftBank is taking aim at young consumers. This particular demographic has shown a strong interest in mobile games and most of these young people have mobile devices of some kind. Bharti SoftBank’s current goal is to capture approximately 10% of the 12 million smartphone users that exist in its chosen market. The games released by the company are free to play and are currently only available for the Android platform. These games will be made available for other platforms in the near future in order to engage a wider audience of mobile consumers. Like other free mobile games, those offered by Bharti SoftBank will allow players to purchase additional features in-game. This will be how these games generate revenue, but the company will have to find a balance between its in-game transactions and the content it offers for free lest it alienates consumers. 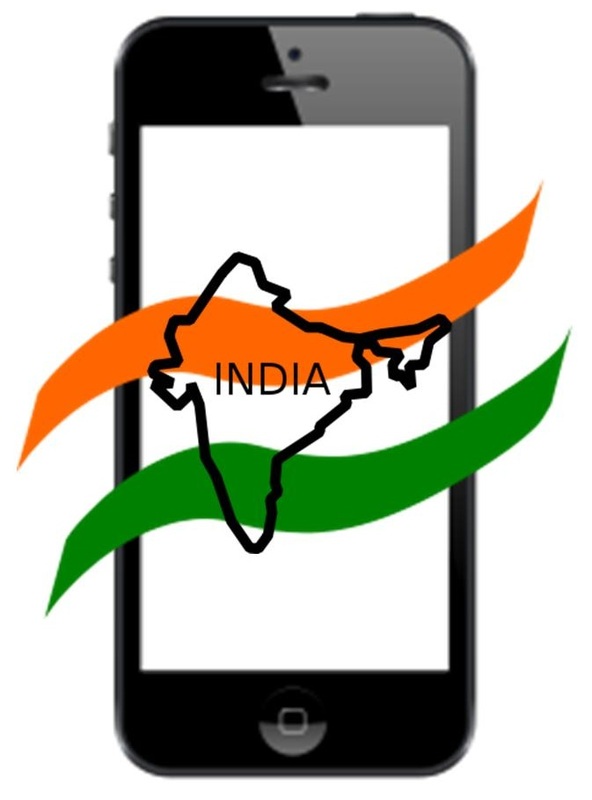 Mobile games have become quite popular in India and other parts of the world. These games have also become a very lucrative sector for the global game industry. Large development studios and publishing companies are becoming more involved in the mobile sector in order to take advantage of the popularity of these mobile games. Consumers, however, have shown concerns that many of these games are nothing more than cash grabs from these companies, citing an obsessive focus that companies seem to have on in-game purchases.